Alwynne Pritchard was born and raised in Glasgow in 1968. Her father was the composer Gywn Pritchard who studied composition at the Royal Scottish Academy of Music from 1966. He was naturally her first composition teacher. She later studied at the Guildhall School of Music, the Royal Academy of Music and received a PhD in composition at the University of Bristol in 2003. 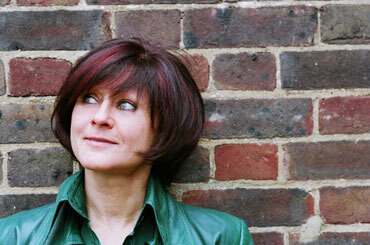 She has presented many contemporary music programmes on Radio 3. Her piano concerto Map of the Moon was showcased by the BBC Scottish Symphony orchestra in 2007. In 2008, she became festival director of the Borealis Contemporary Music Festival in Bergen, Norway, where she now stays. You are currently browsing the archives for the Alwynne Pritchard category.